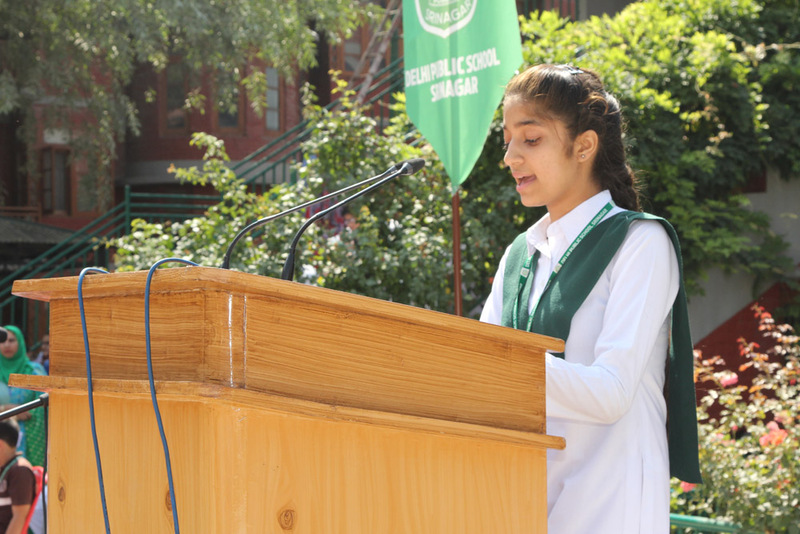 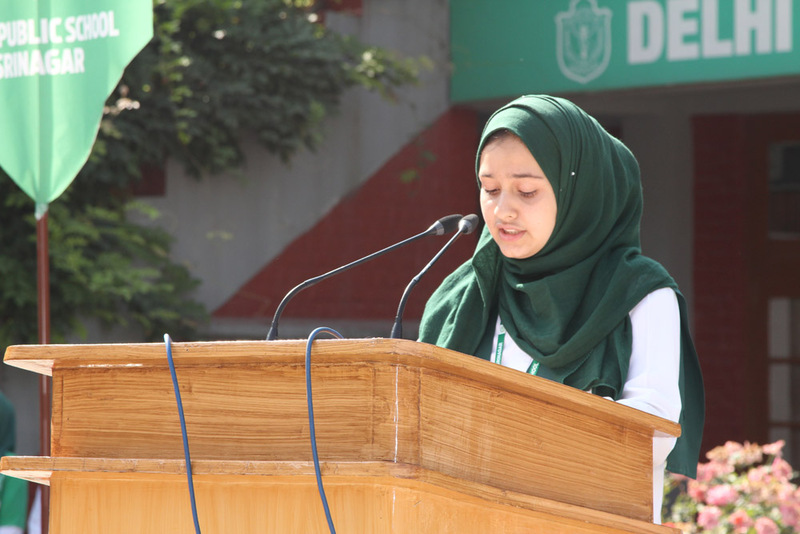 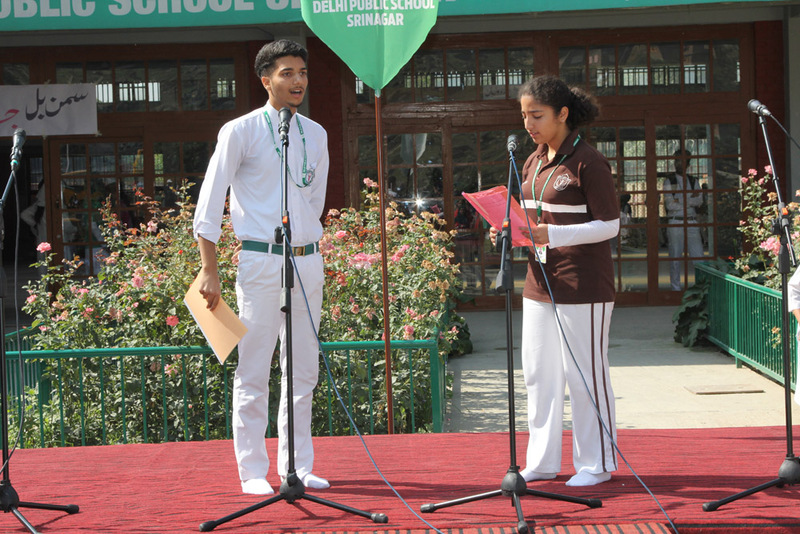 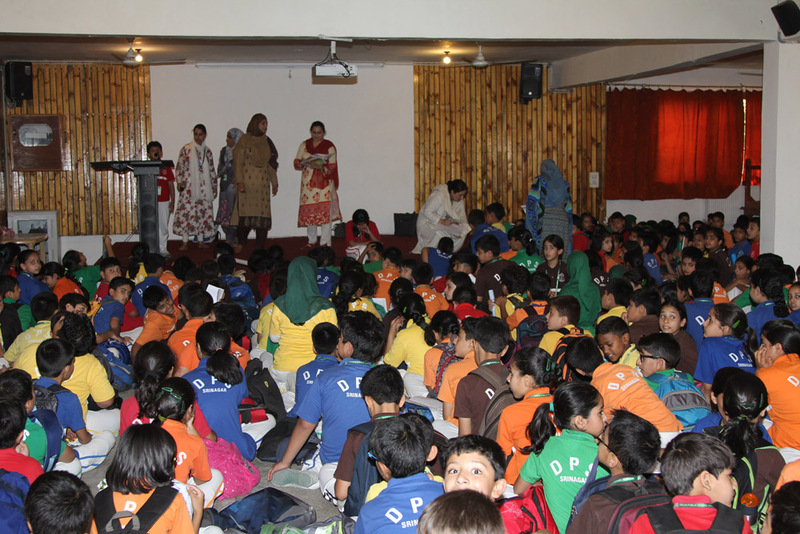 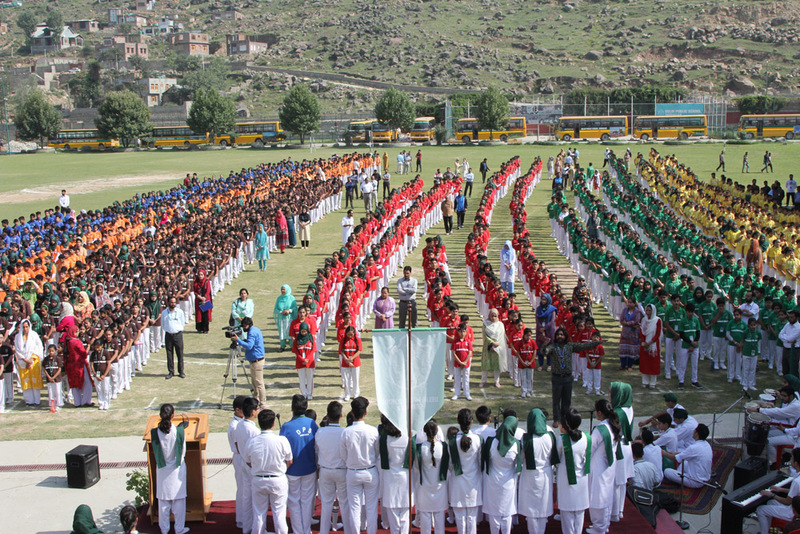 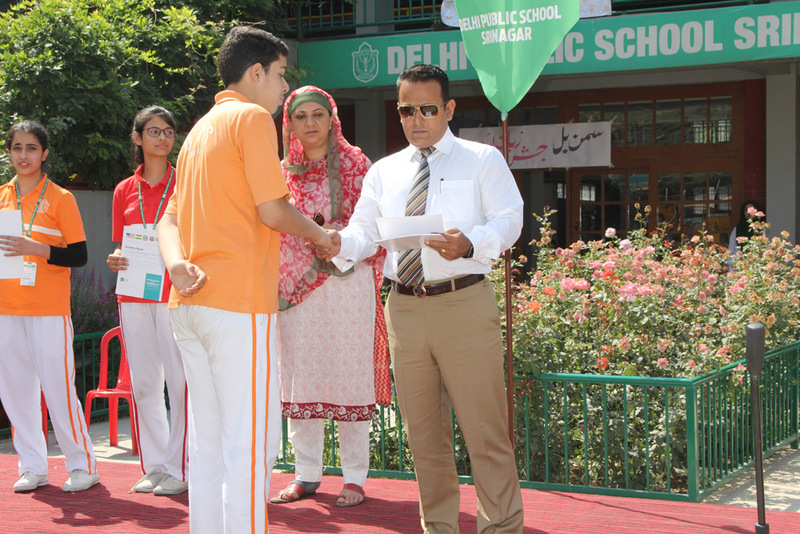 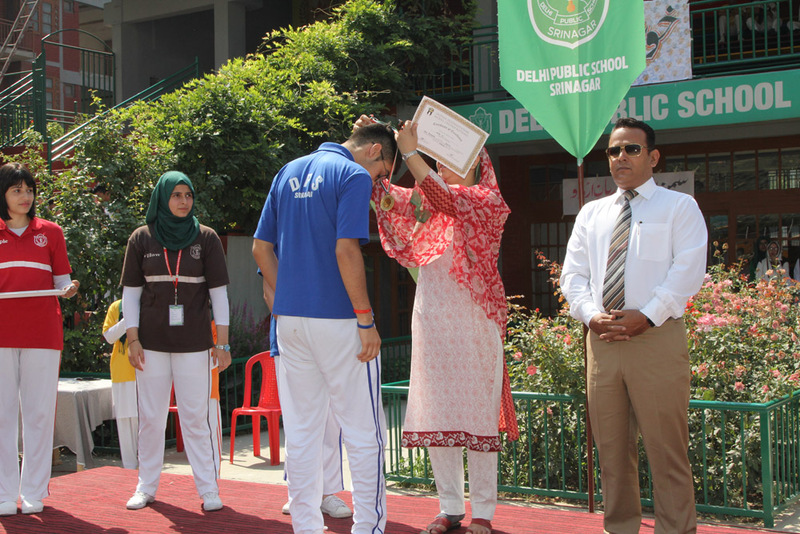 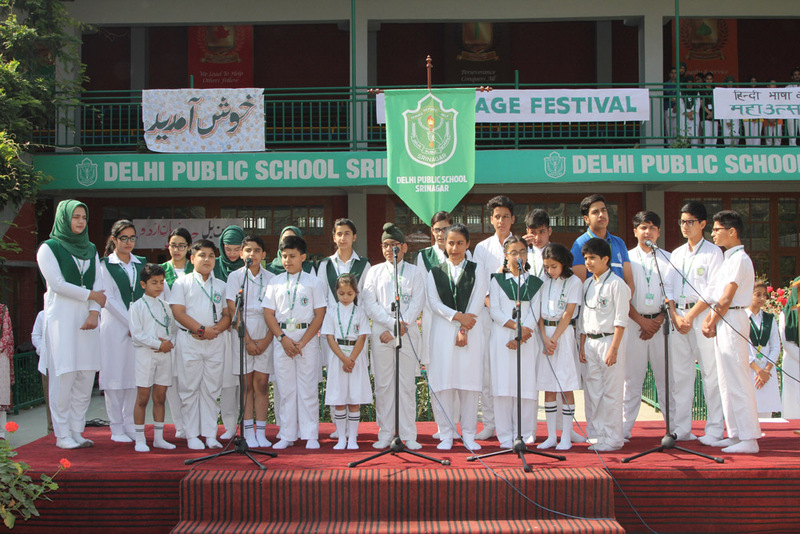 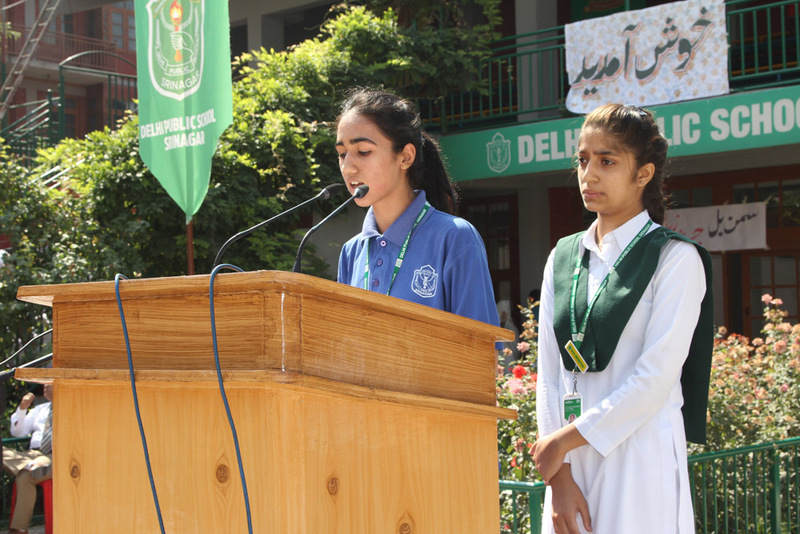 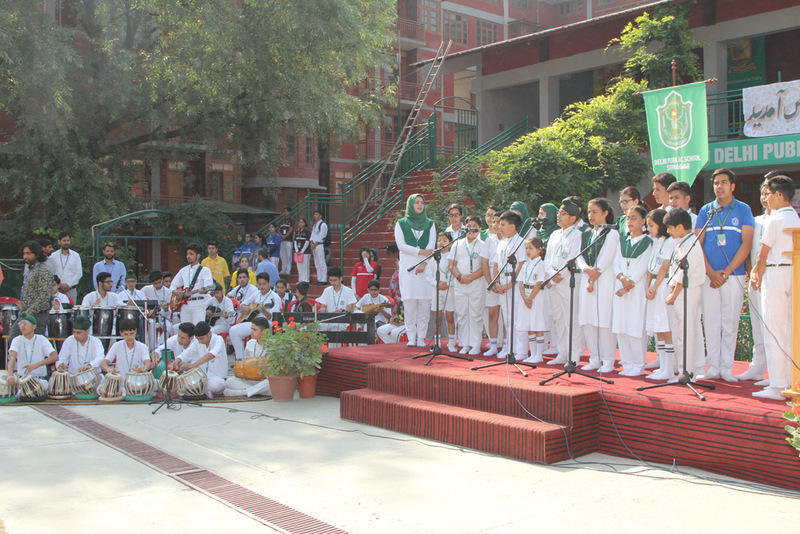 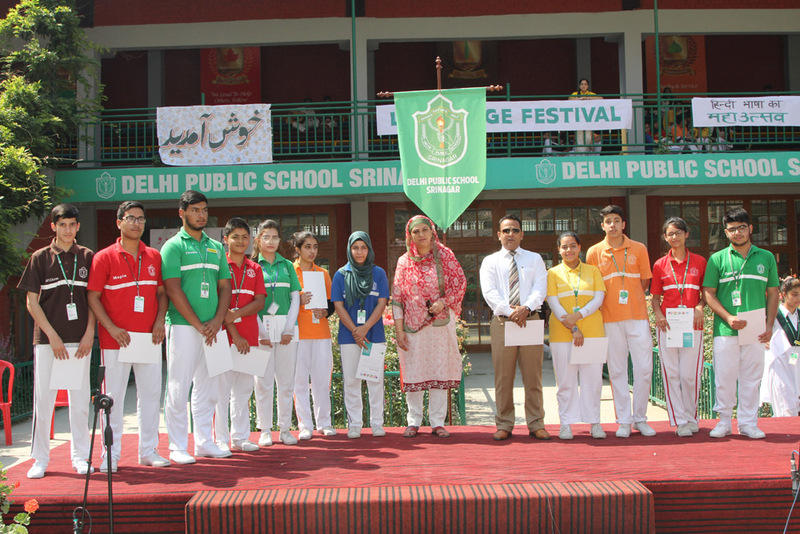 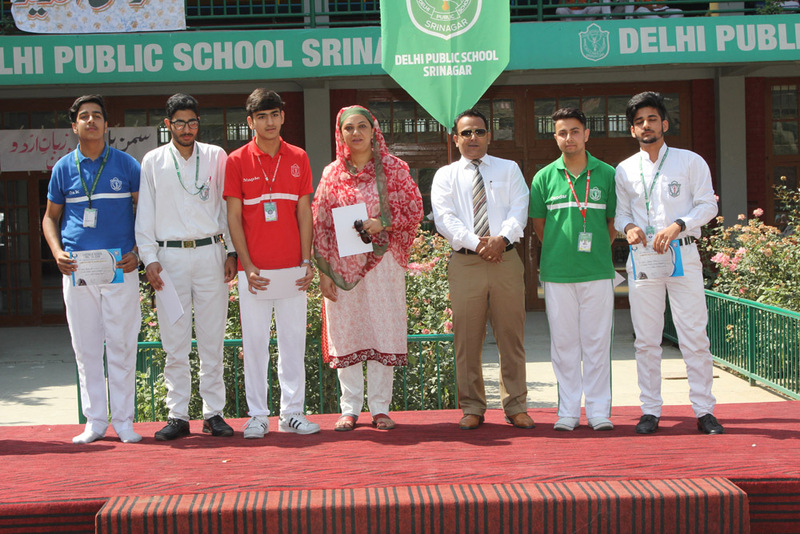 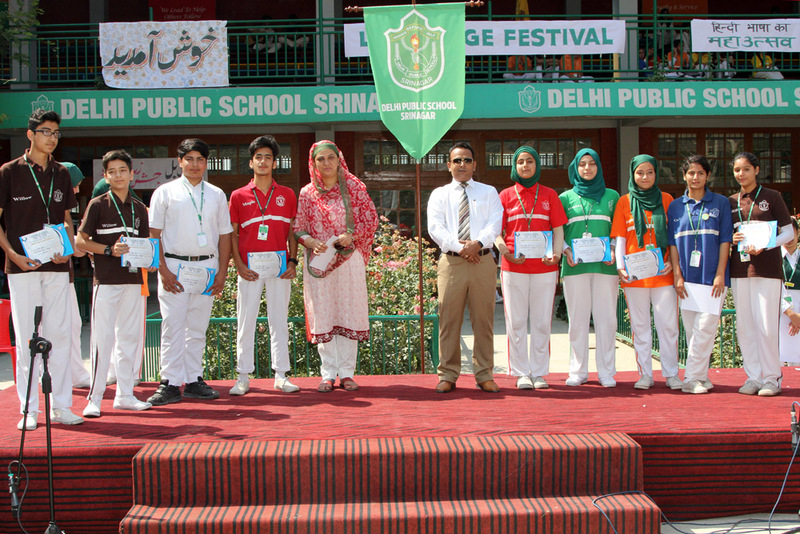 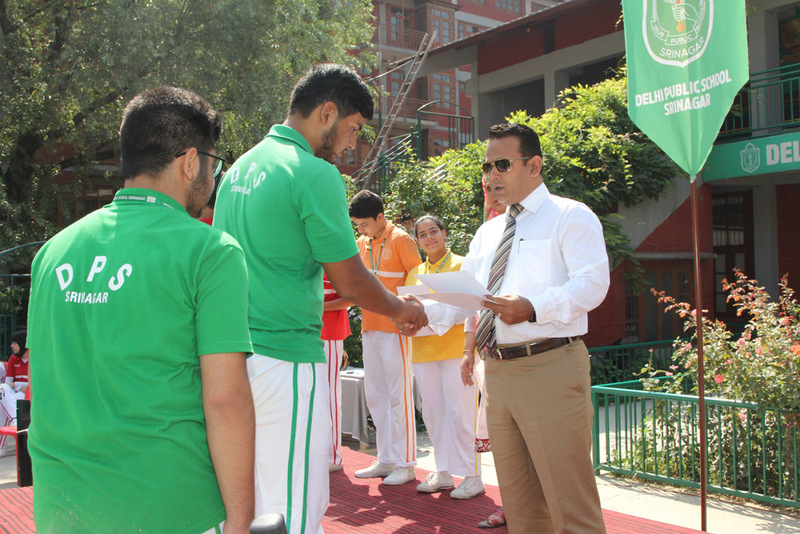 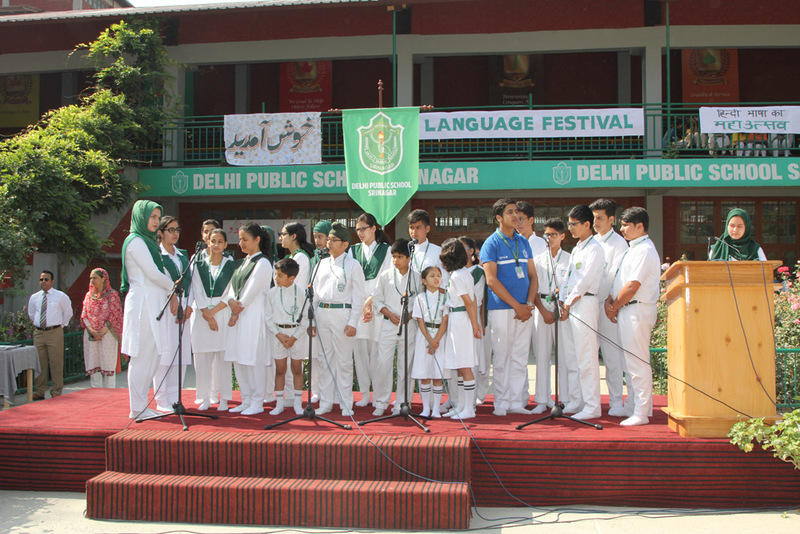 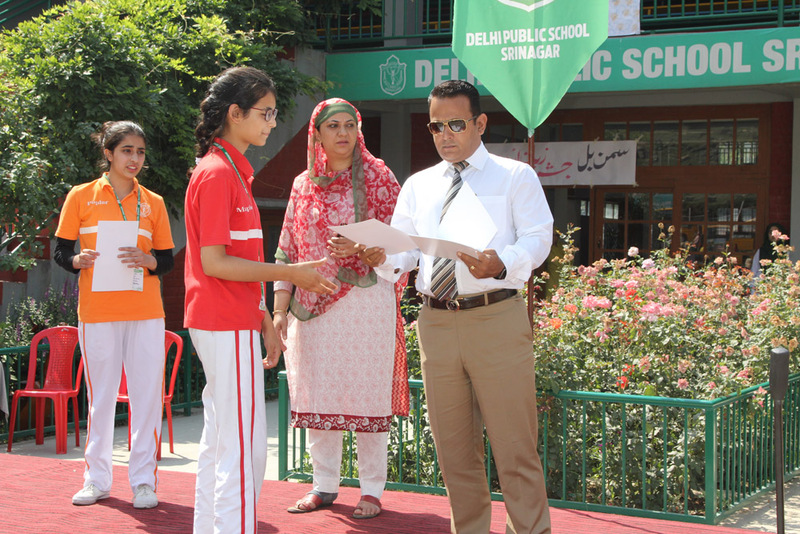 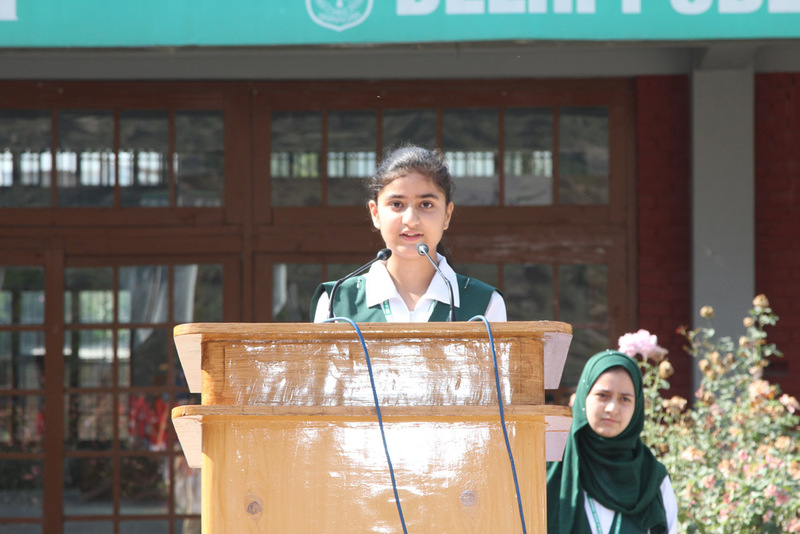 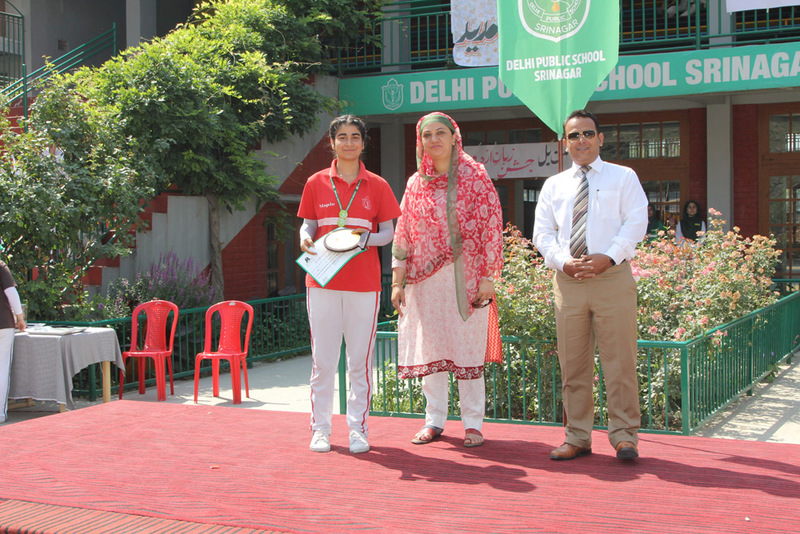 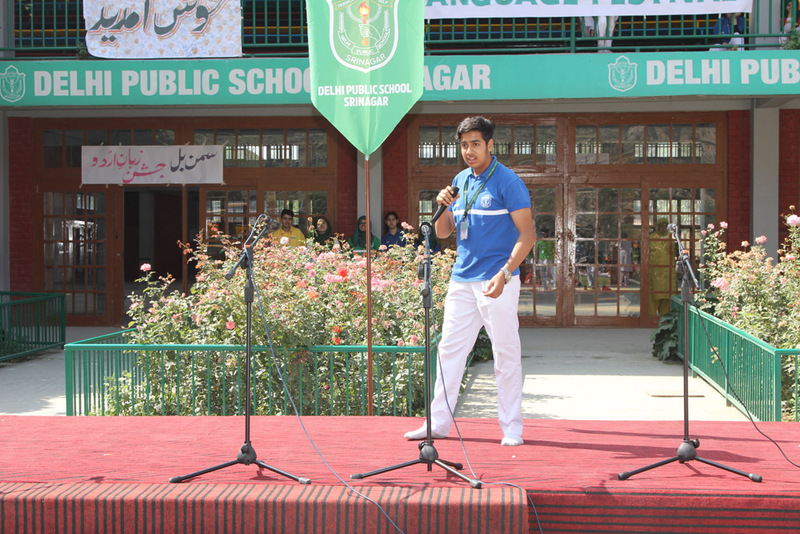 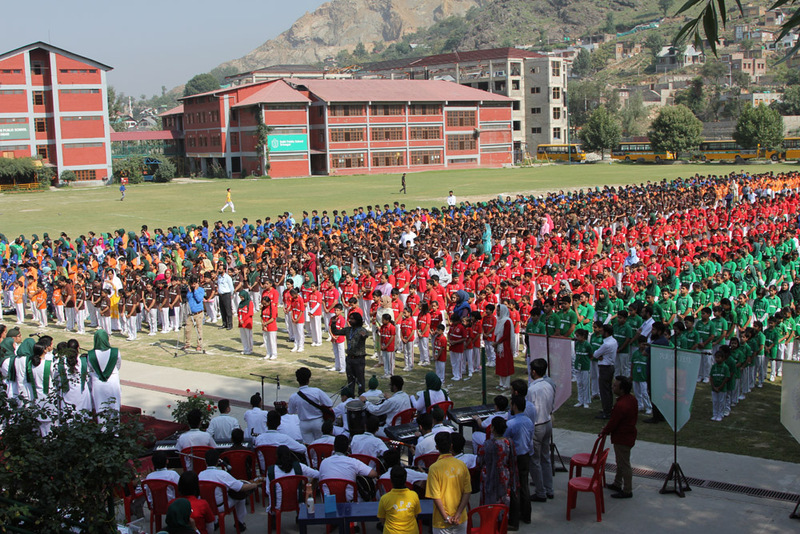 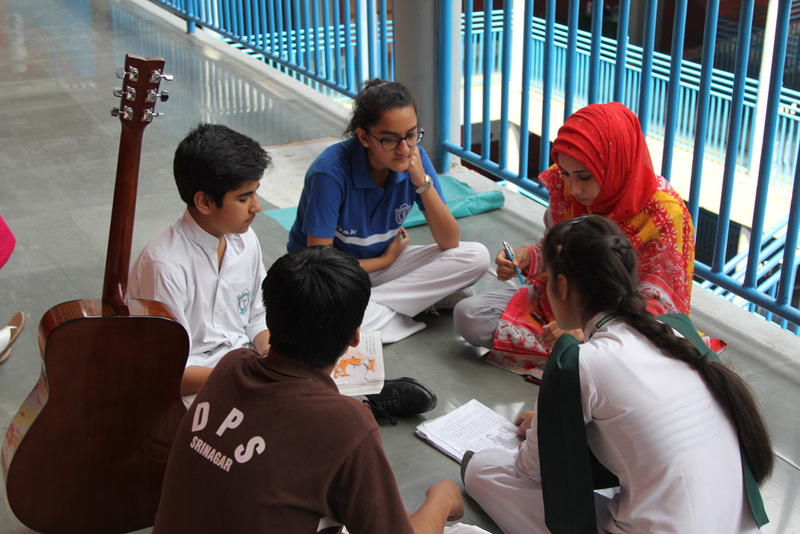 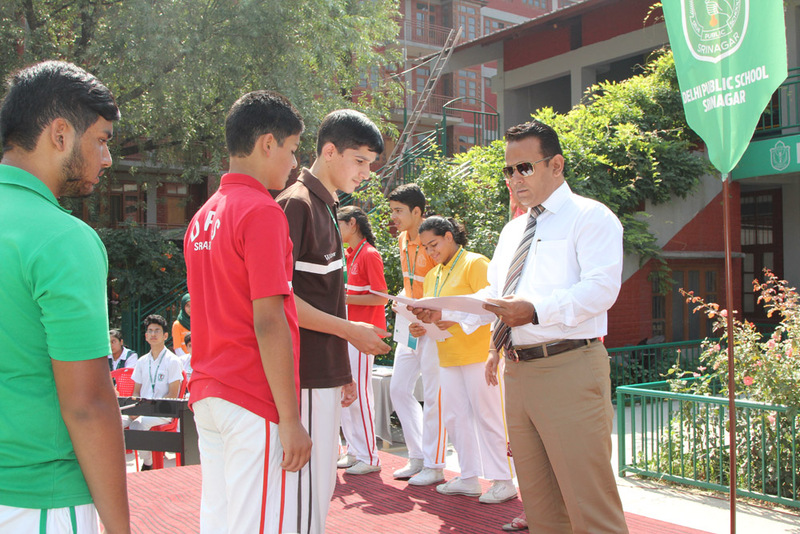 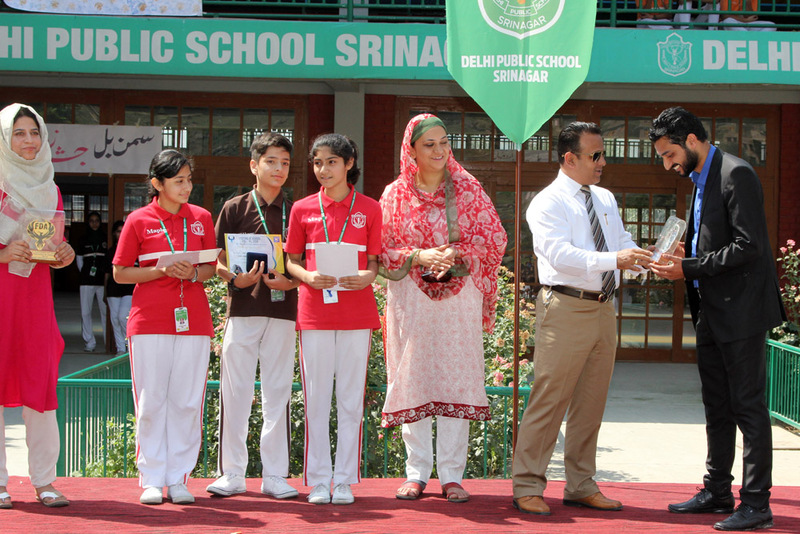 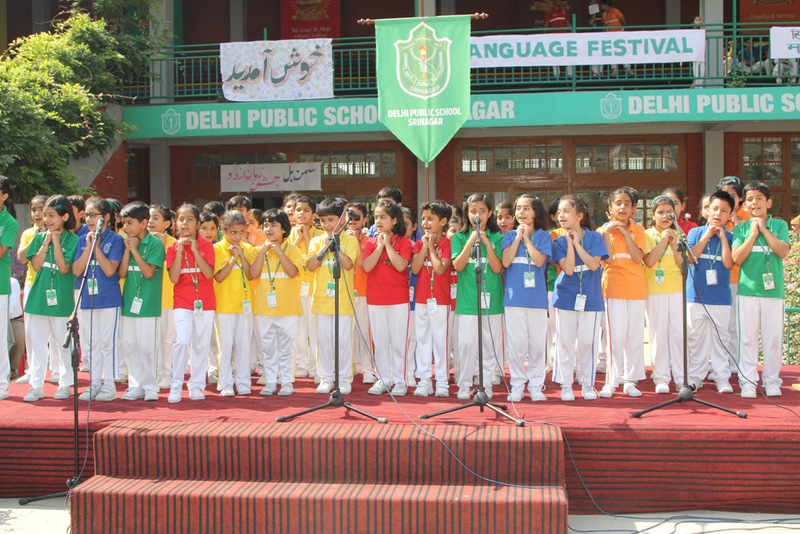 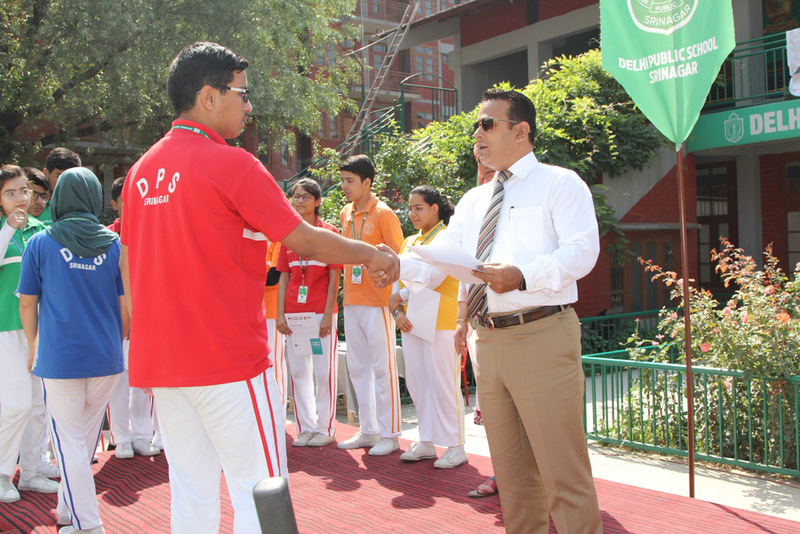 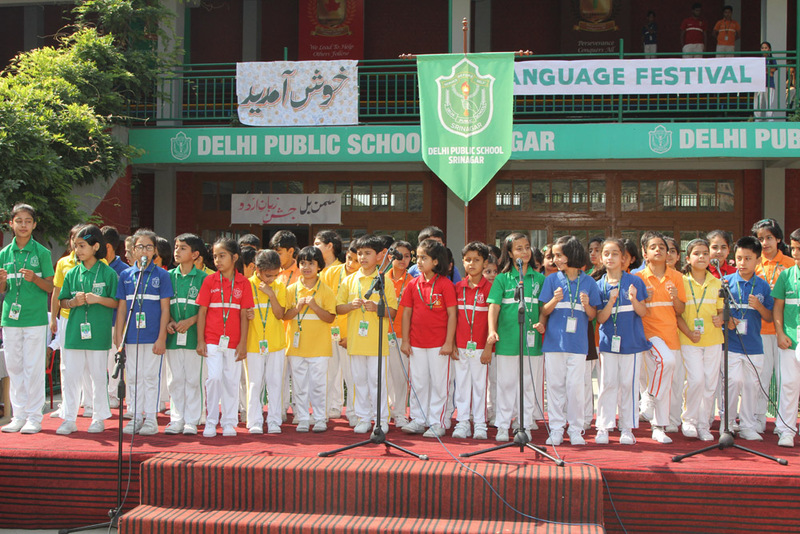 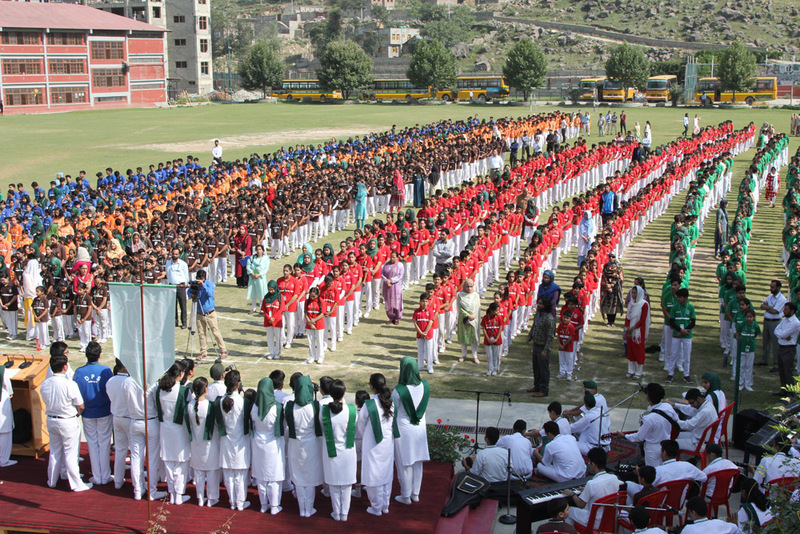 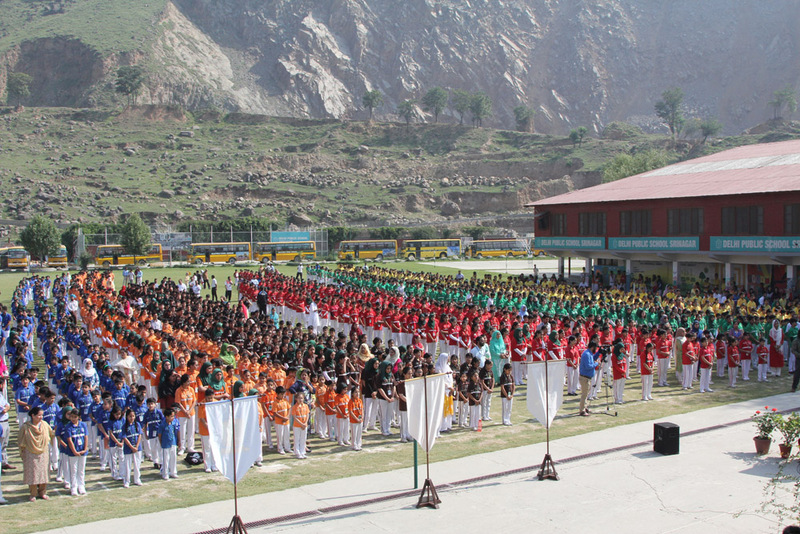 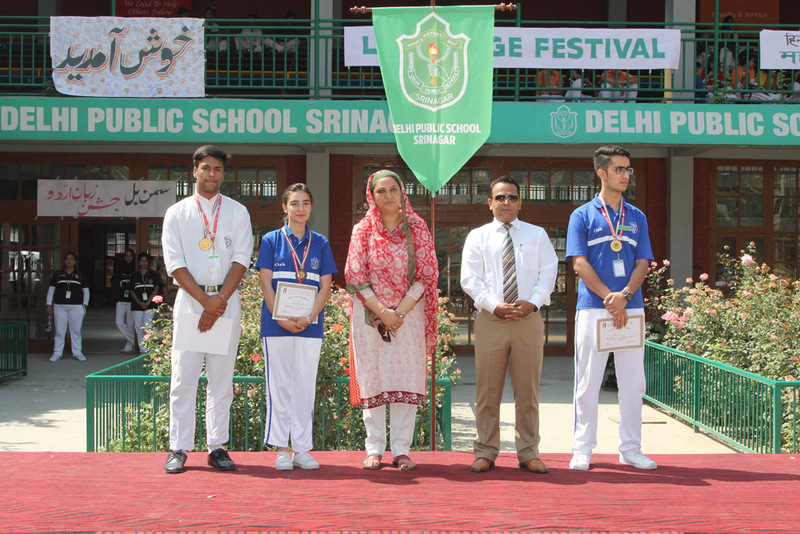 An inauguration ceremony was held yesterday to commence this year’s edition of the school annual language fest. 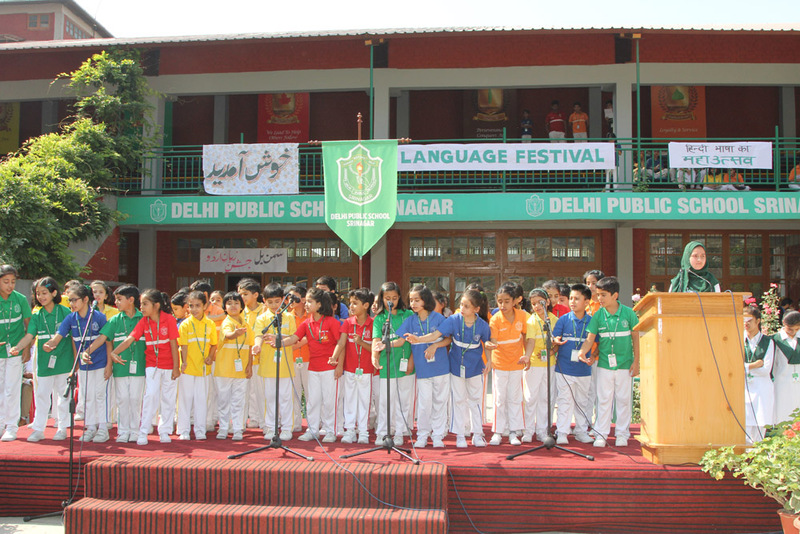 The festival is scheduled to be held from 3rd August’18 to 14 August’18 with the objective of enhancing the language skills of our children. 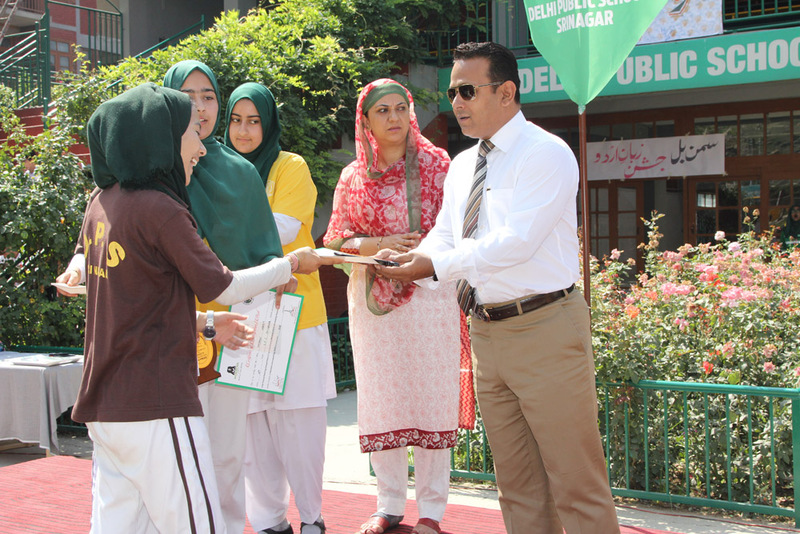 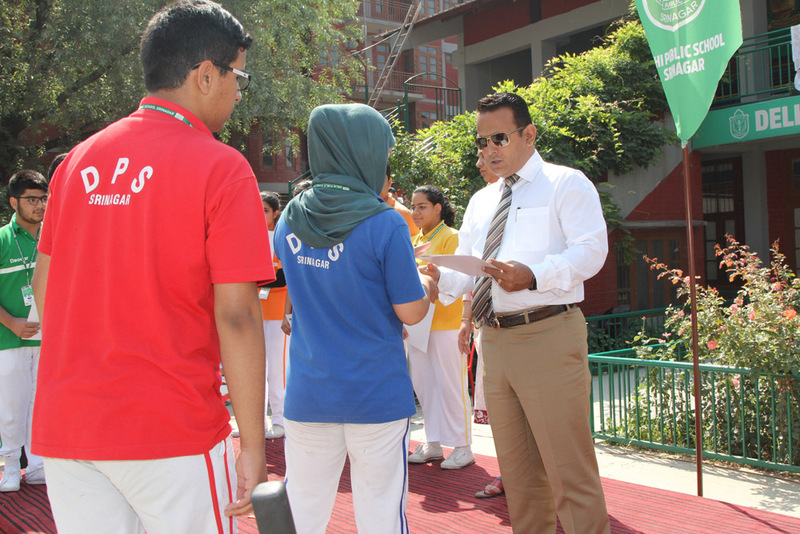 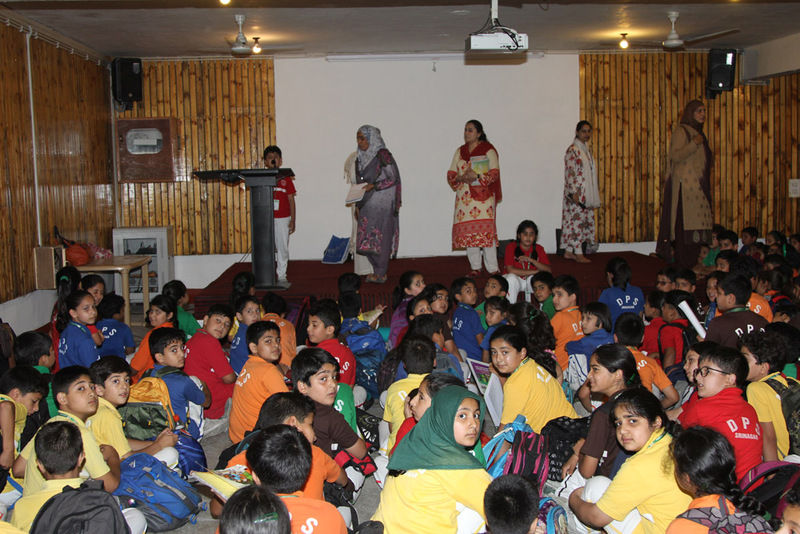 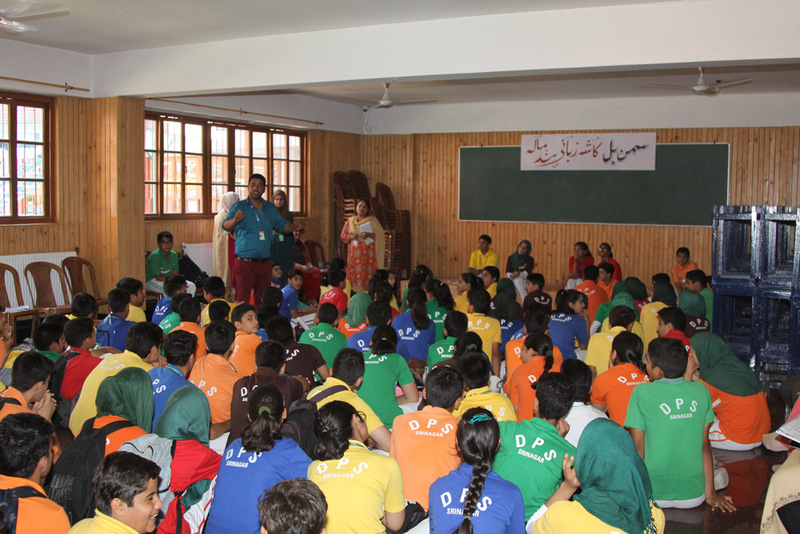 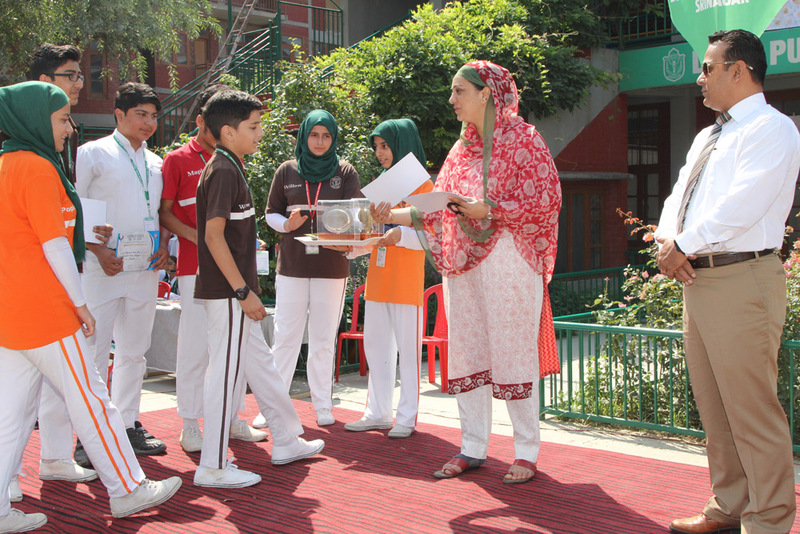 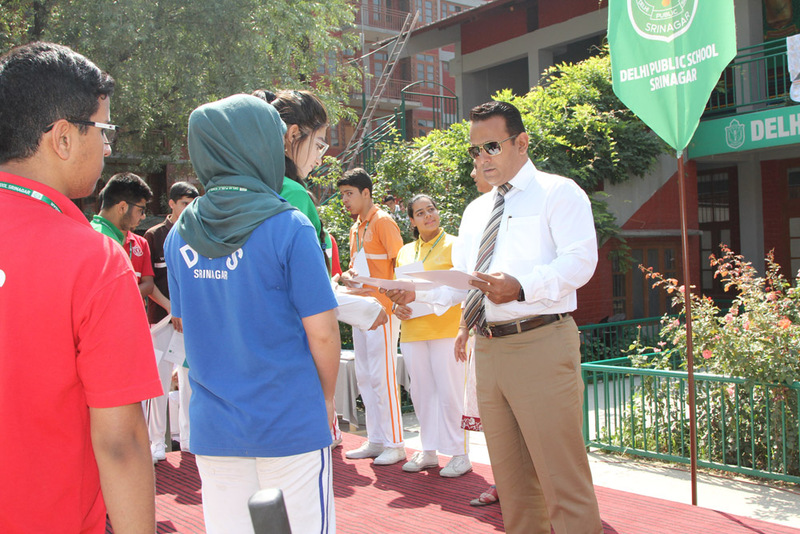 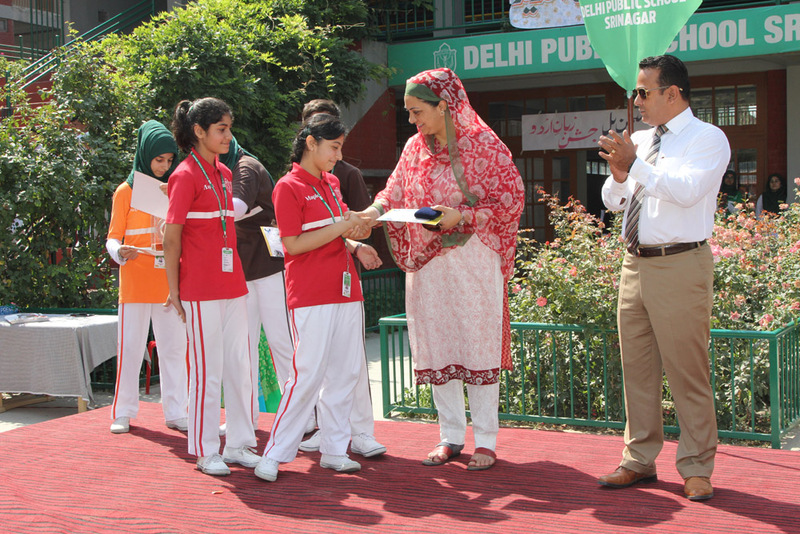 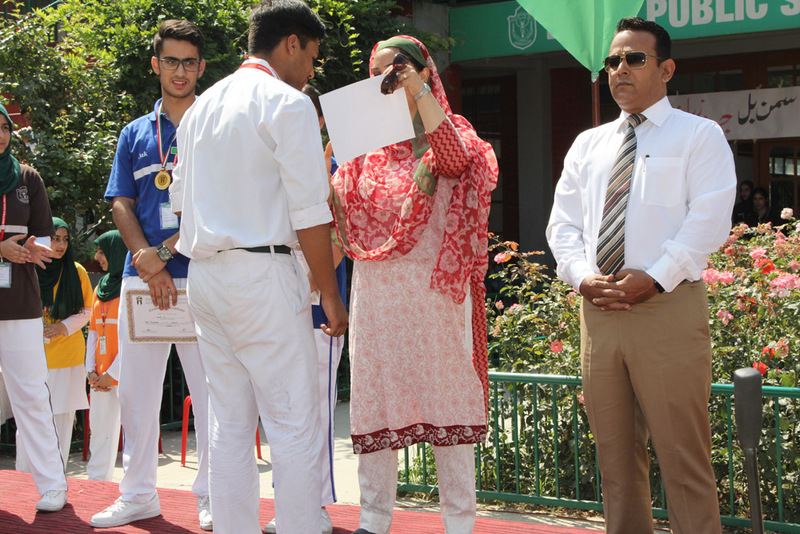 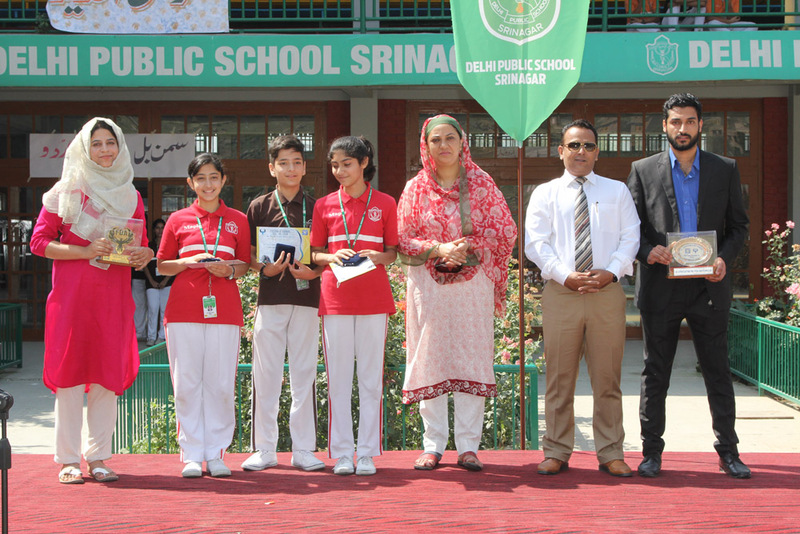 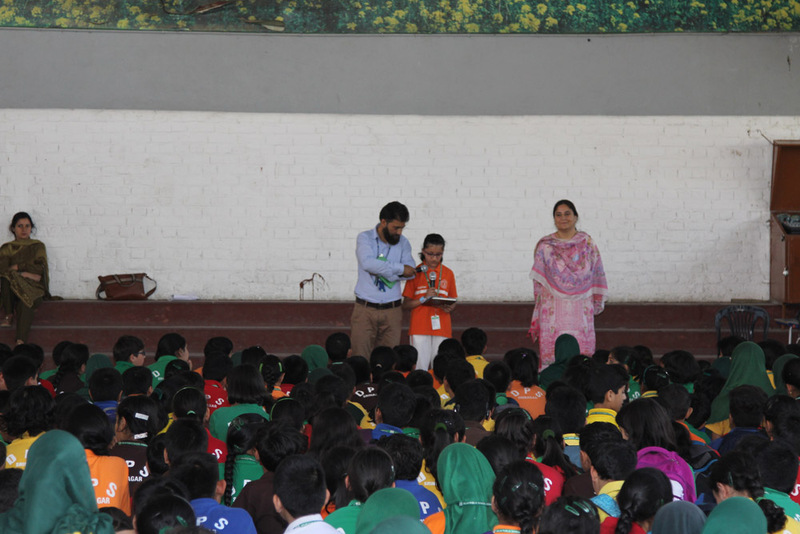 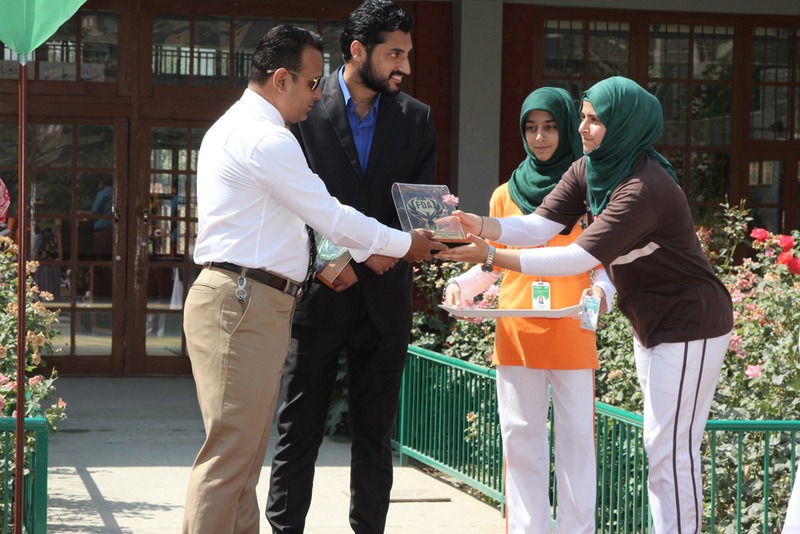 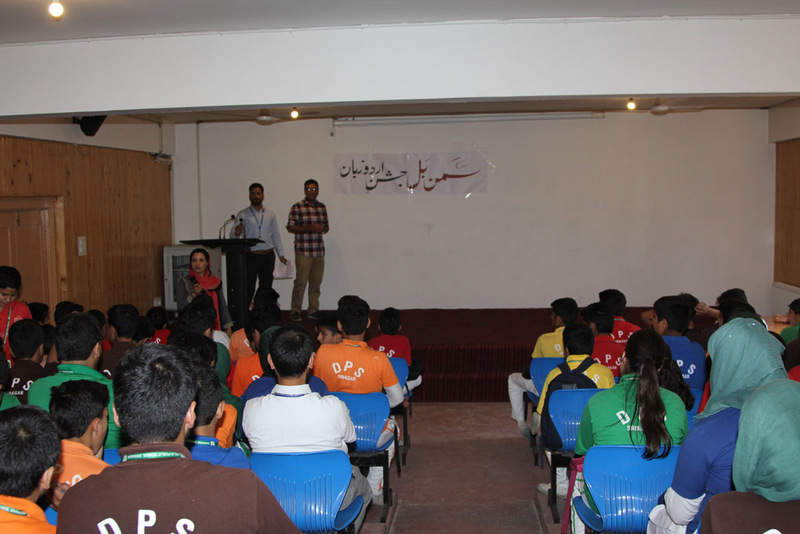 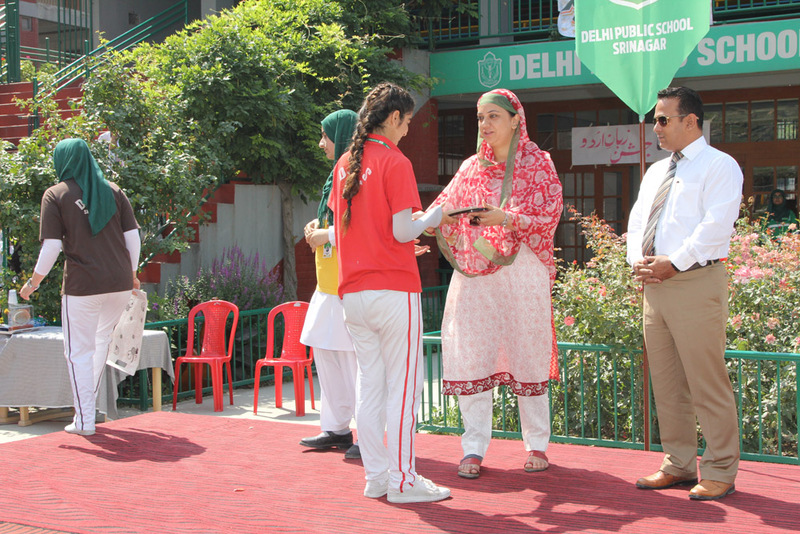 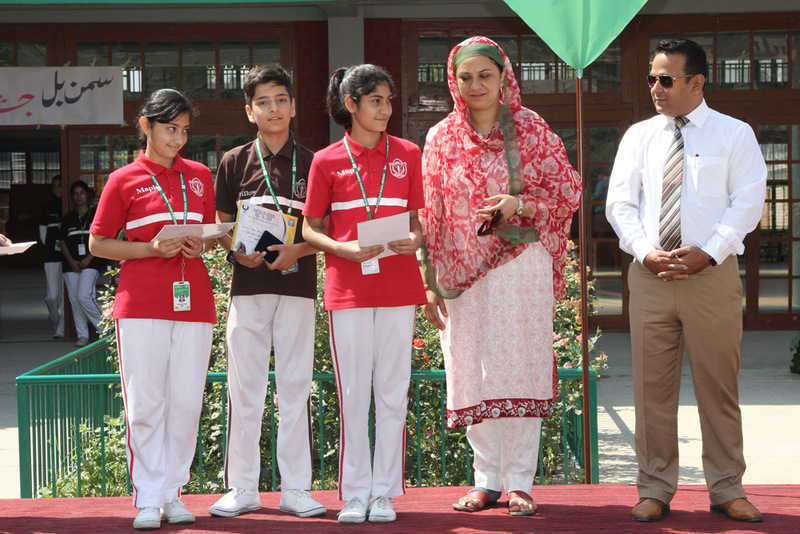 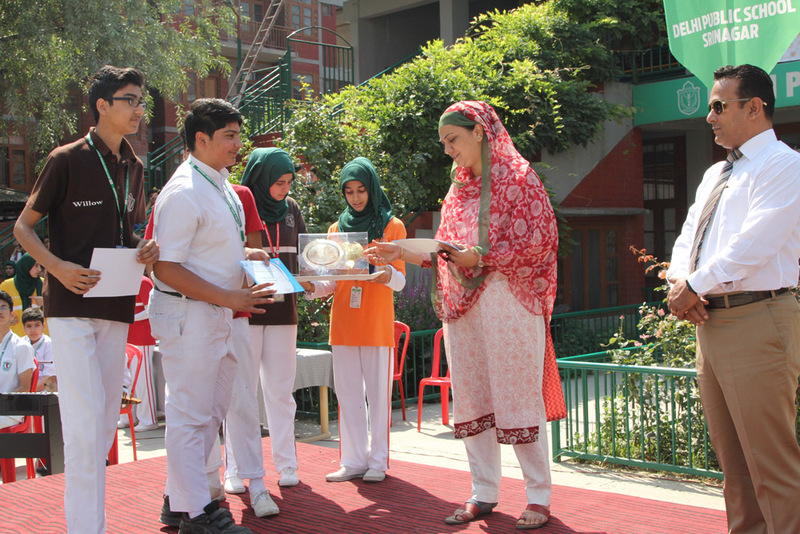 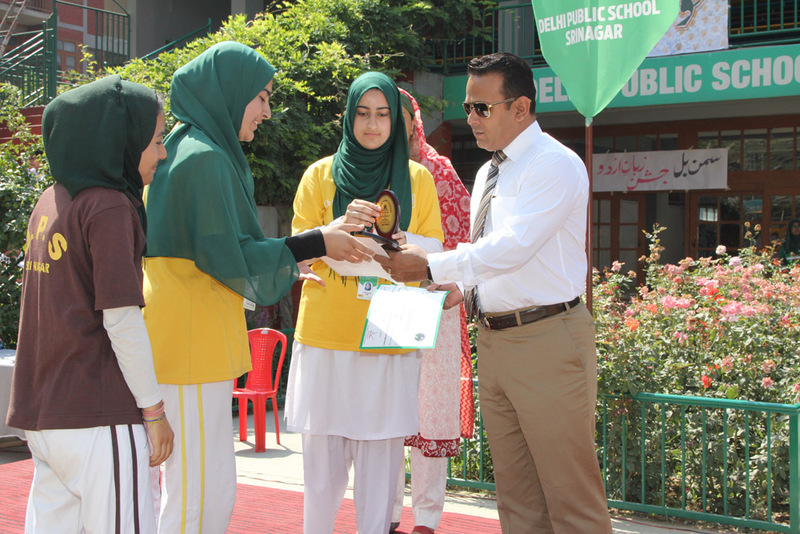 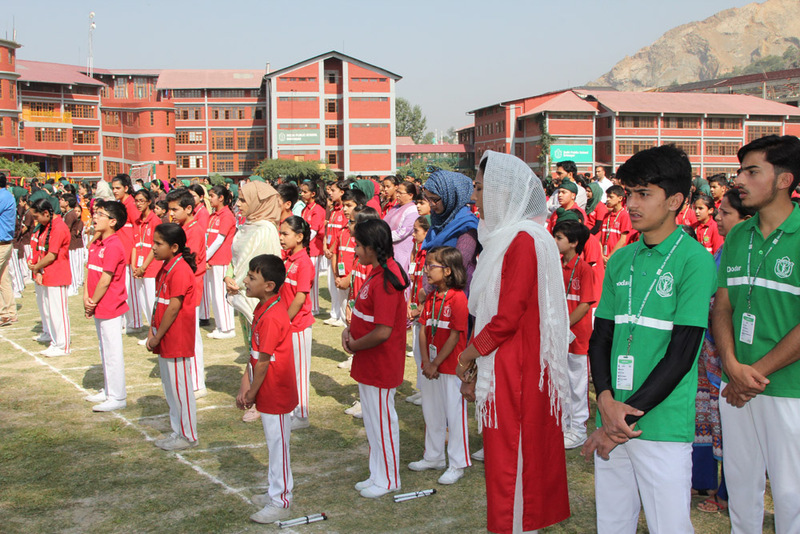 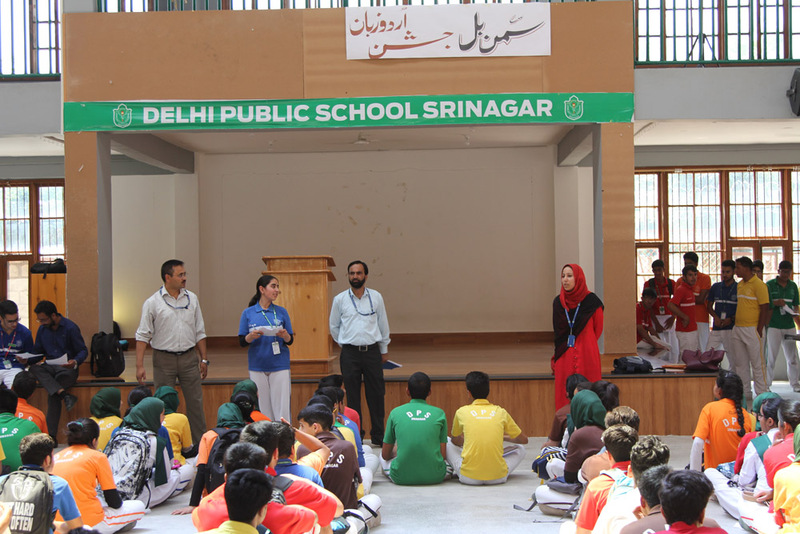 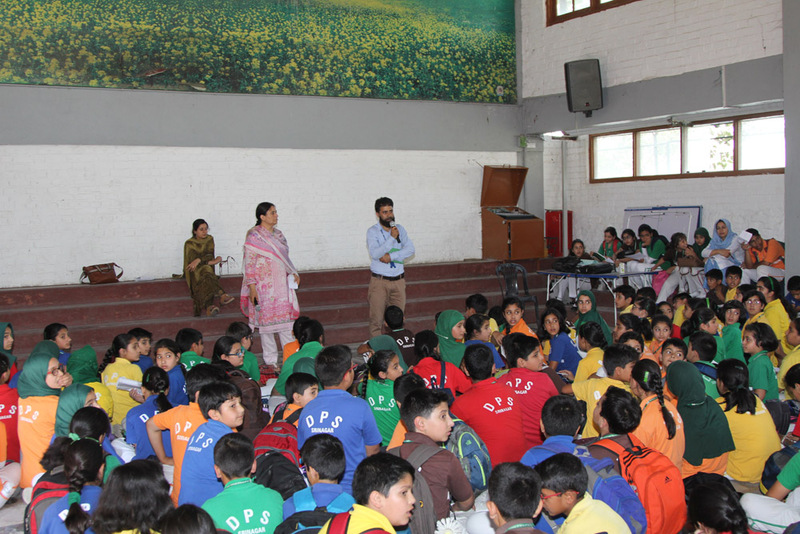 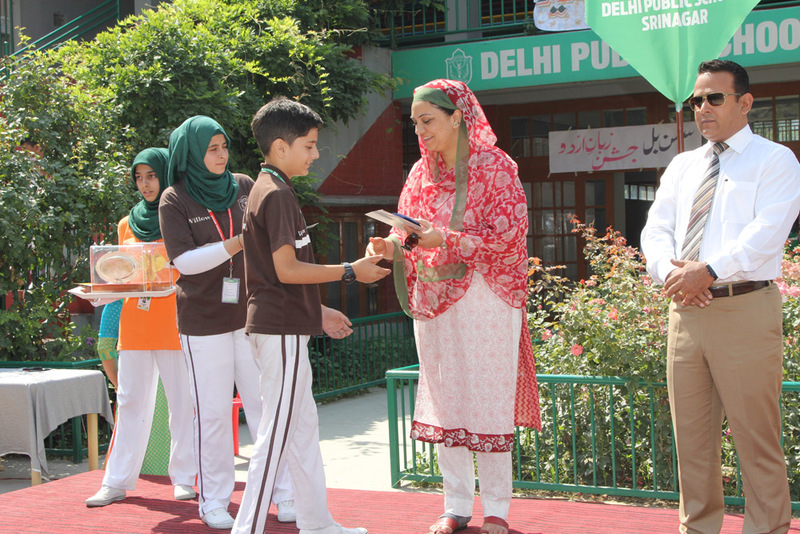 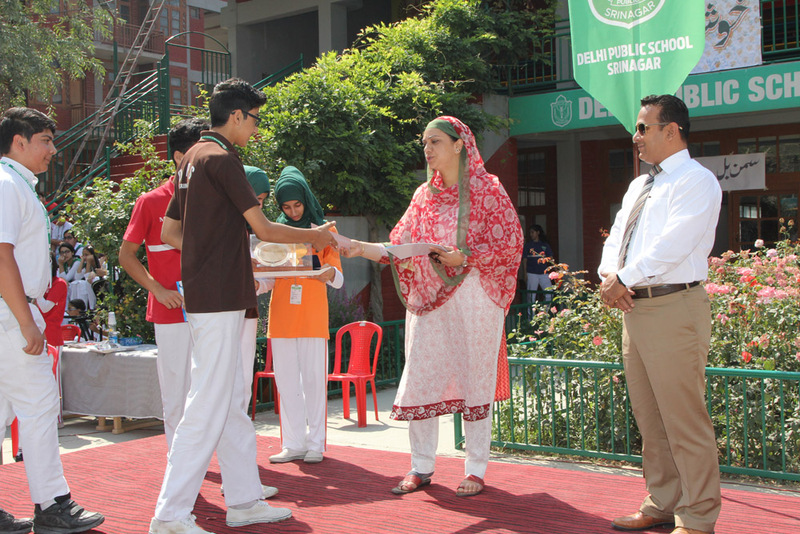 The event was inaugurated by Principal Alistair R.A Freese and Vice-Principal Ms. Shafaq in presence of students. 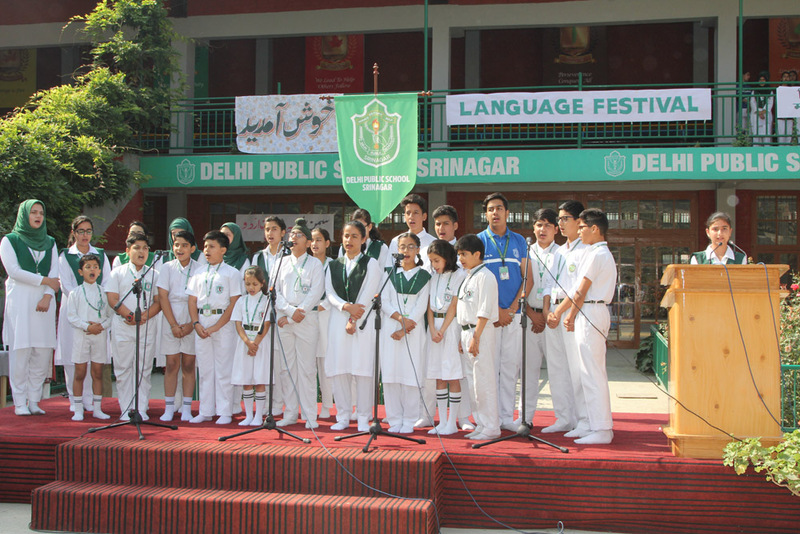 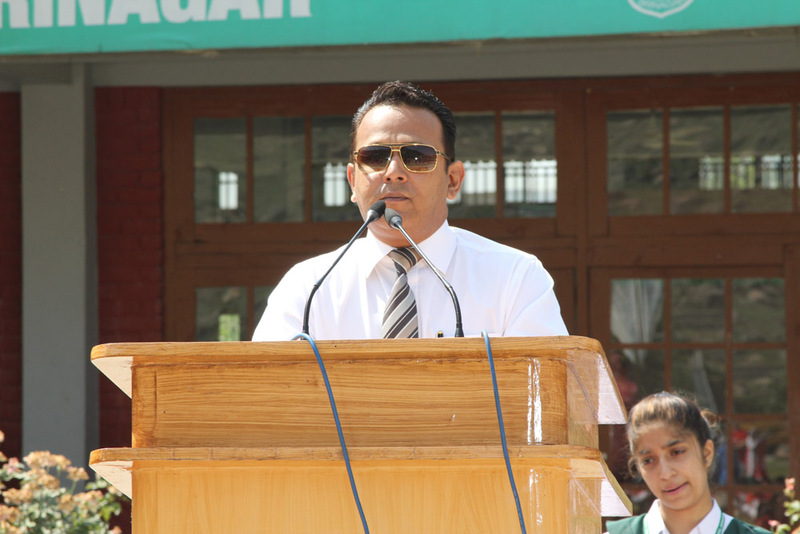 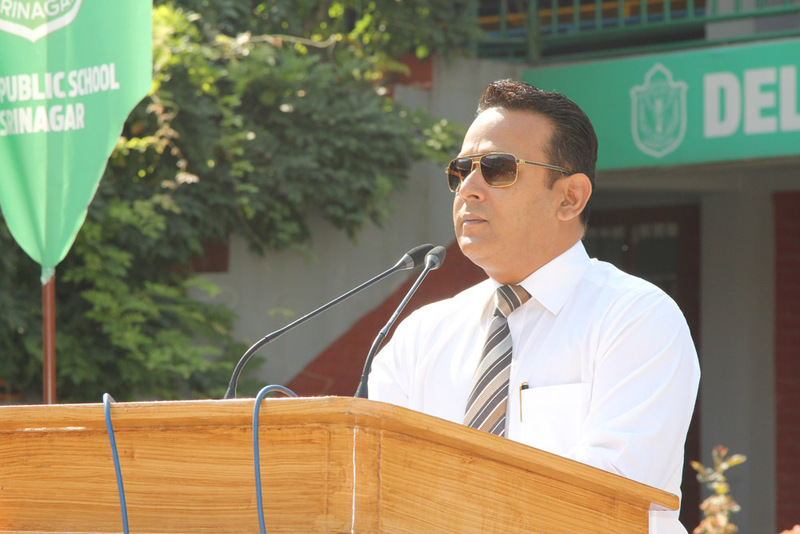 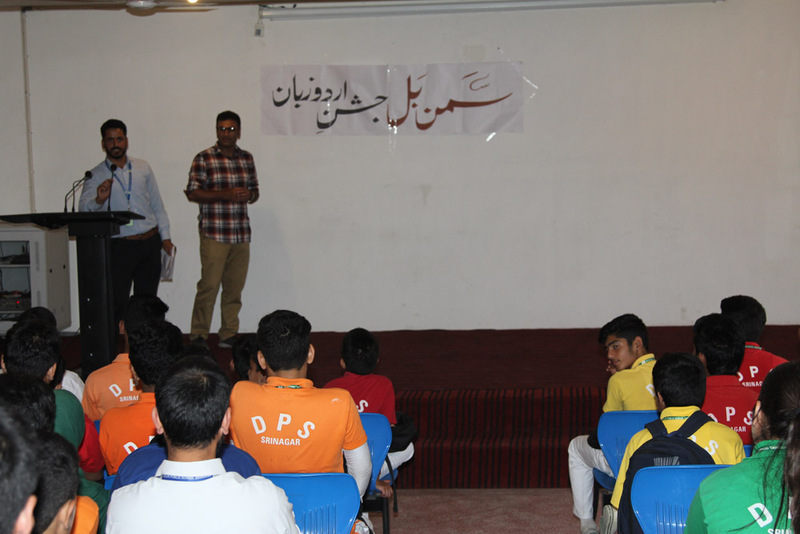 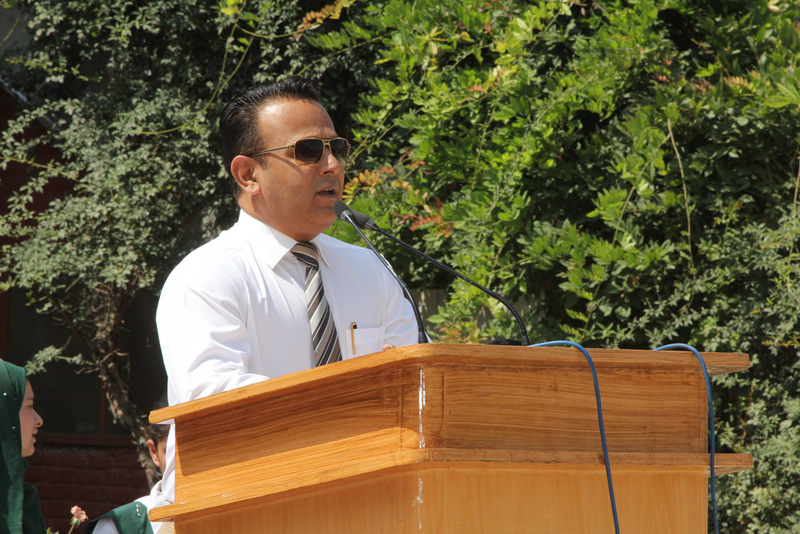 After the formal inauguration, Mr. Sajid Mohi u din, Coordinator of Language festival, spoke about the importance of languages Kashmiri, Hindi & Urdu and their role in determining and shaping cultural and intellectual wealth. 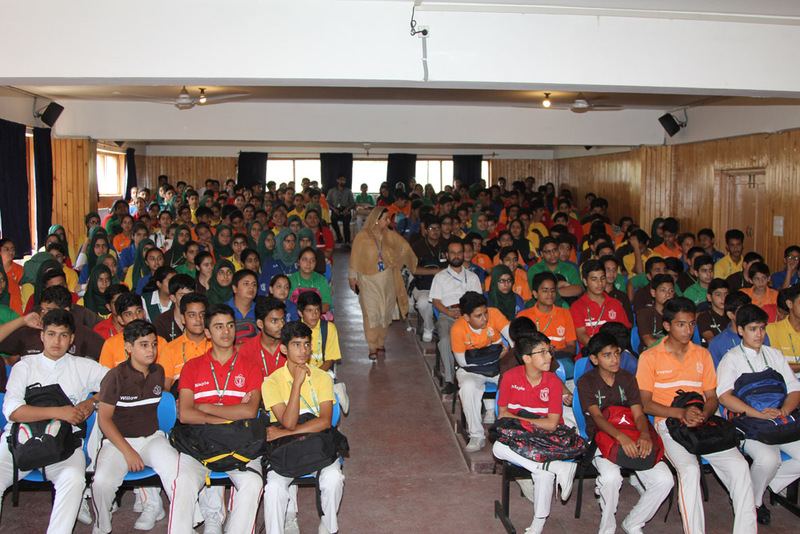 Following this, the details of the programme were shared with all the students. 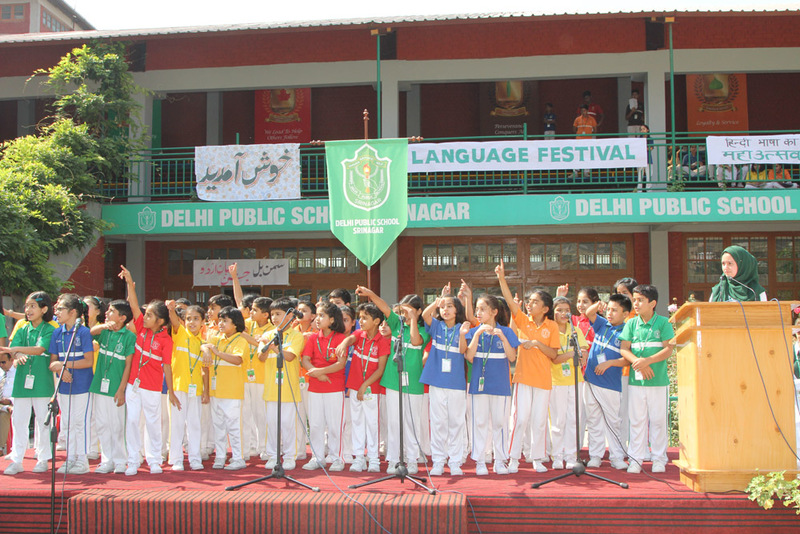 It has been endeavoured that all languages should get equal exposure, and so all the participants will showcase these languages in the form of charts, banners, drama, debate,skit, poetry, songs, standup comedy, cultural exhibitions and speeches. 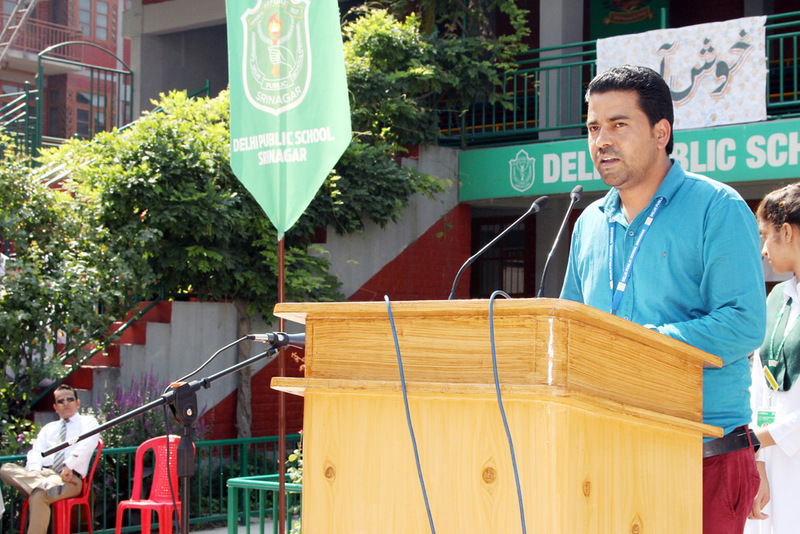 The ceremony concluded with the speech by Principal Mr. Alistair R.A Freese. 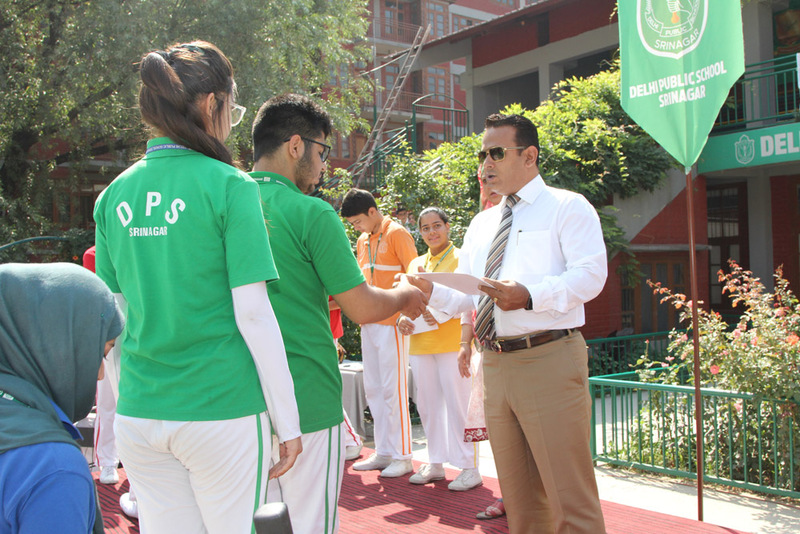 He wished the faculty and the students luck and commended the students for their desire to conceive and participate in the endeavour.